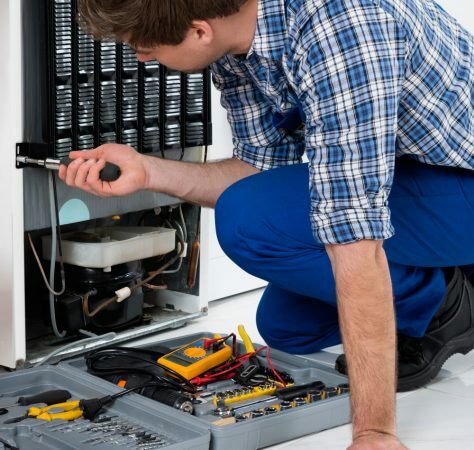 arrange for your home or business appliance repair. 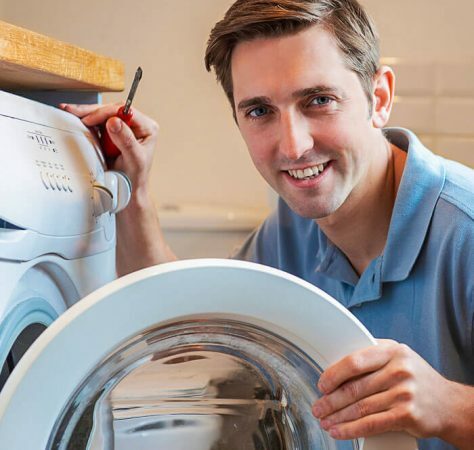 I have used Alexandria Appliance Repair for a few years to repair my Sub-Zero. Unlike so many of these types of establishments, the owners themselves are doing the work, so they care about their presentation and appearance as it reflects on their company image. 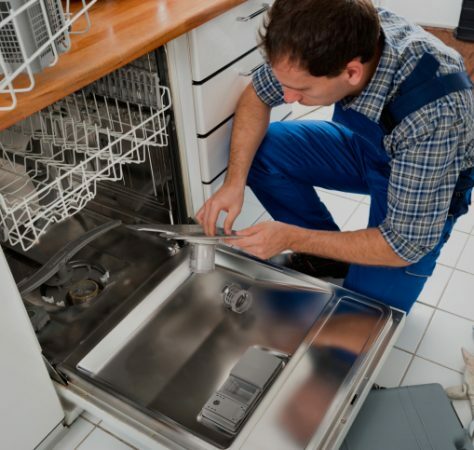 They are professional and come prepared, knowledgeable, and explain the issues, thoroughly. I would not hesitate to use them for other “appliances” in my home. They stand behind their work and I strongly recommend them! They are a local, small business that our community should stand behind. Well a week later after getting the part the dryer got fixed. Getting the part in to the dryer was no small job, they guy said it should have taken him one hour max and it took him almost two hours, thanks to our pain in the bum dryer. 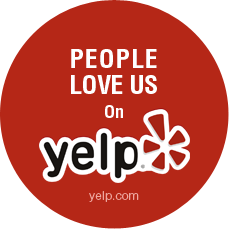 The part that gets me to recommend these guys to every one I know, is he charged what he quoted us even though it took more time then he thought; that’s honest old fashioned business cents and that gets my vote every time. I just received a service call from accurate and he was prompt, explained exactly what was happening when the outside fan to my carrier a/c compressor wasn’t working. Fixed it and was fairly reasonable. I will use them again. Fix it right! 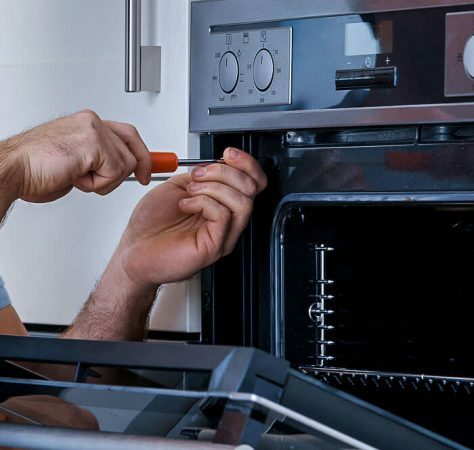 Fix it now with Alexandria Appliance Services in DC, MD, or VA. Our company repairs all brands of appliances in and around your home or business. 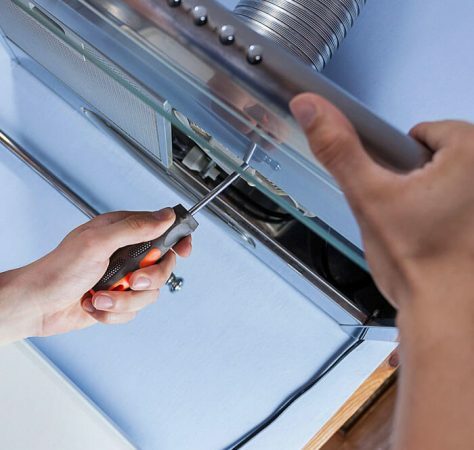 Put our 35 years of experience to work when you need an appliance installed in your home or business. 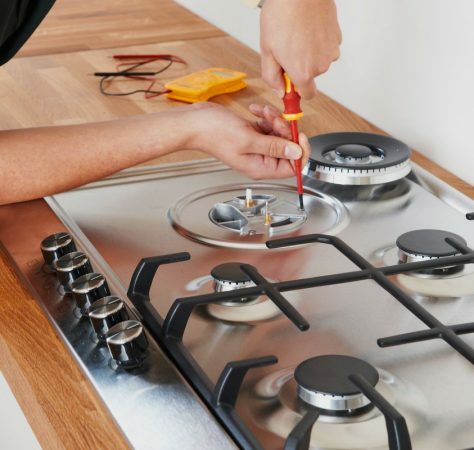 Our experienced technicians install all major brands, provide programming, test your appliance, and teach you how to operate it.